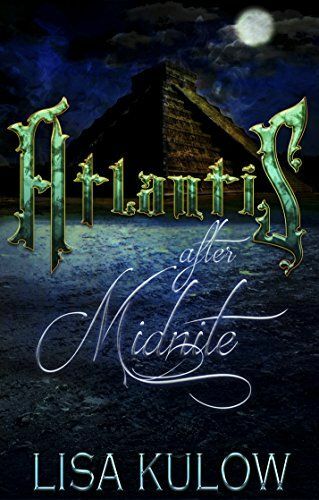 This is not your average tale of Atlantis. The Royal family are more than what they appear to be. Shape shifters, aliens, and time travelers. orphan, Yew'll and there is an instant attraction between them they cannot deny. 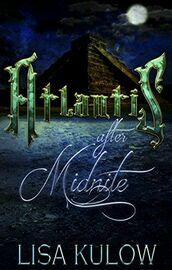 King Urian has ordered the evacuation of his beloved Atlantis. Maybe they always had another place to go. The King orders his son to bring him the most important thing to him at midnite.